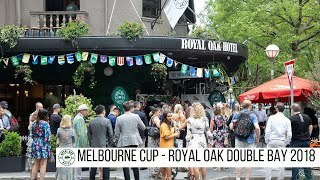 The Royal Oak Hotel Double Bay is an Eastern Suburbs institution, nestled on the beautiful tree lined Bay street in Double Bay. ​“The Oak” as it is known to both locals and visitors has undergone major redevelopment to cater for both the local community and people looking for a fun weekend. With five bars, alfresco dining area and open terrace known as Phil’s, which can be transformed into individual function spaces.